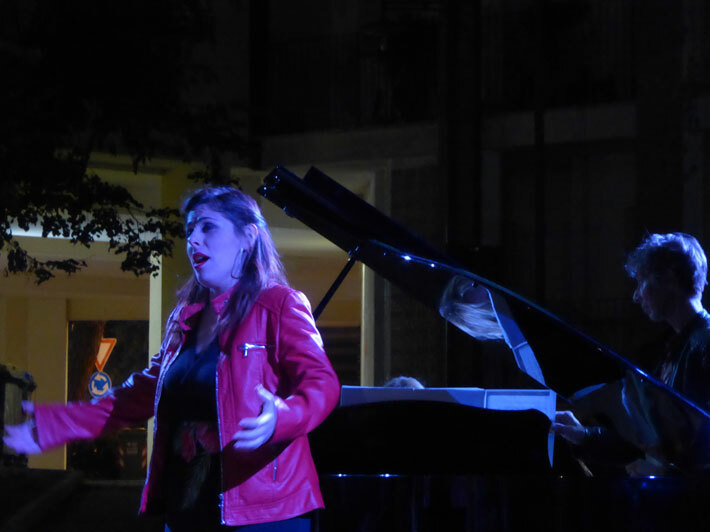 Terni International Performing Arts Festival at Caos is an interdisciplinary festival yearly held in the second half of September in Terni. The festival was born within the strategic development of South Umbria and the city of Terni at an international level as the hub for contemporaneity and innovation in art and culture and oﬀers a new identity to a former industrial space keen on innovation for its own proﬁle and history. 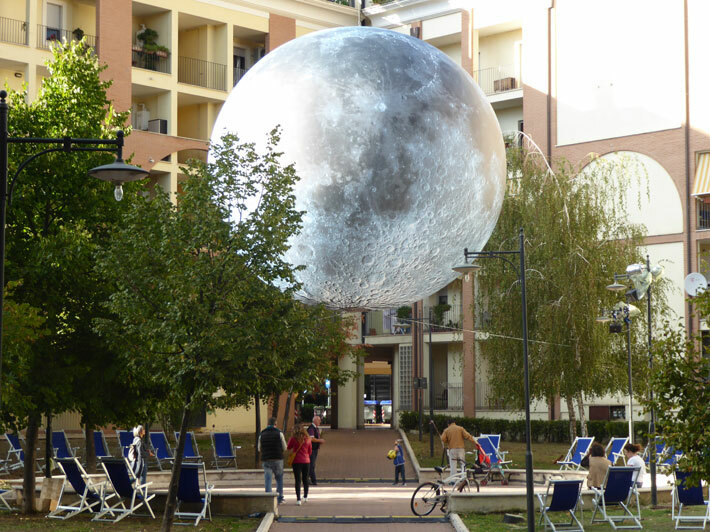 The Moon in Italian Culture. 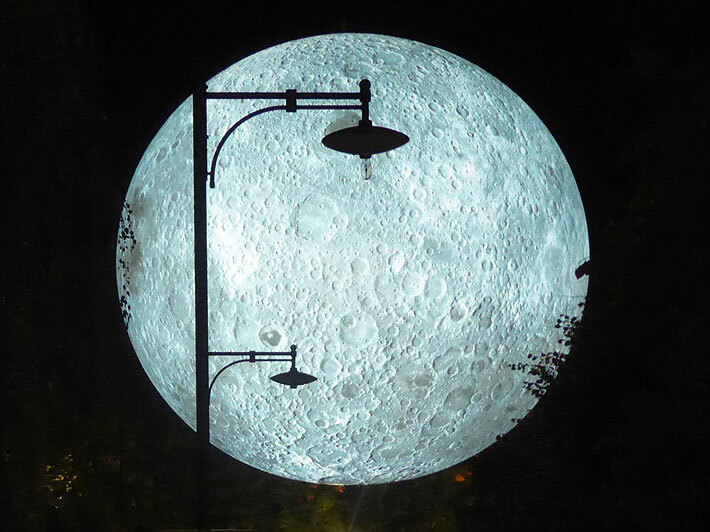 La luna, which can also be nuova (new), crescente (waxing) or calante (waning), doesn’t just appear in Italy’s night sky. Someone with extravagant wishes may be said to chiedere la luna (ask for the moon). 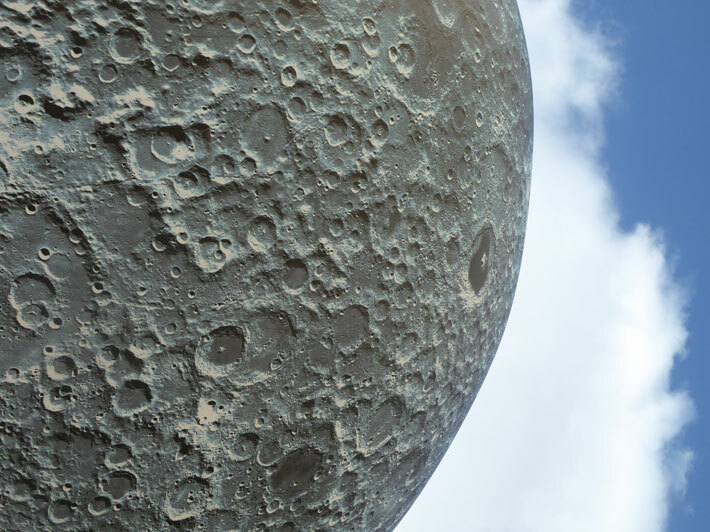 Italians refer to a fetus as being ancora nel mondo della luna (still in the world of the moon, or not yet born). 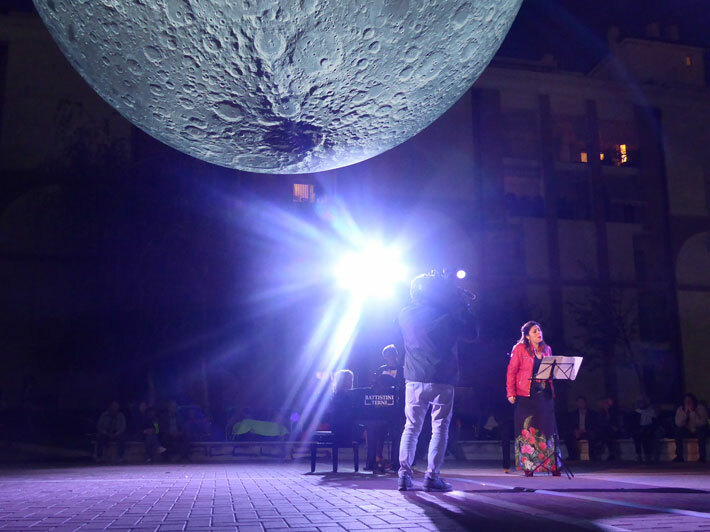 Some folks are so absentminded or detached from reality that they seem to vivere nel mondo della luna (live in the world of the moon) while others are so cranky that they avere la luna storta (have the crooked moon). In these hard times more people find themselves struggling to sbarcare il lunario (make ends meet). An Italian lunatico may be temperamental but isn’t necessarily as wacky as an English lunatic. 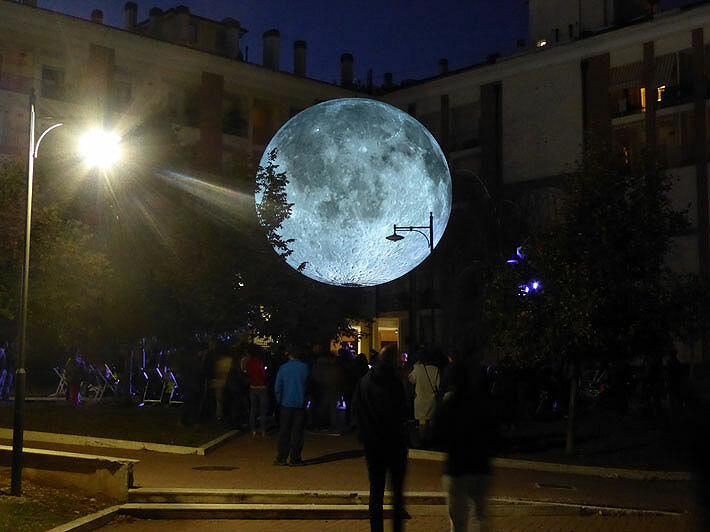 But do watch out for anyone who tries to fare vedere la luna nel pozzo (make you see the moon in a well). He’s just stringing you along. An old Sicilian superstition has Italians chanting “Benvenuta Luna che mi porti fortuna!” (Translation: “Welcome, moon and may you bring me good fortune!”) Note: you must be holding a silver coin in each hand to make it come true.